Even though Ethan started pre-school this past June, "back to school" time is around the corner, which means lots of cute fall clothes! I always love Gap for their fun and preppy style, but also love the Peek brand from Nordstrom...have you heard of it? Ethan has a ton of their clothing and it's super soft and durable. 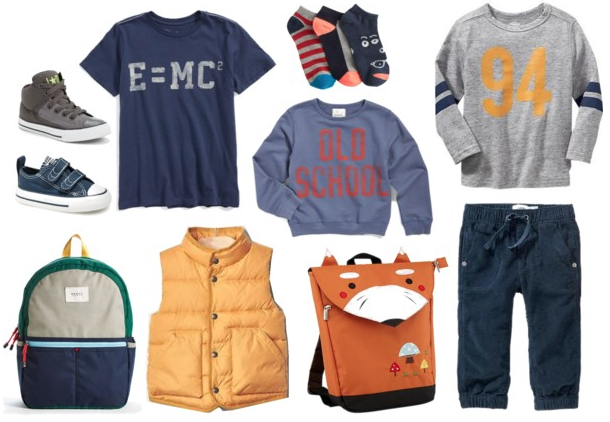 Who says boy clothes aren't fun to shop for?! Love this stuff! I feel like it's so hard to find fashionable clothes for boys. Everything is super heroes and gym shorts. I'll have to check out Peek. We LOVE those Converse! Mason has worn nothing but those Converse since we switched him to big boy shoes from the little baby walkers. I'd love to put him in some Vans but his feet are too fat and the openings aren't big enough. Seth always wants to change it up but I think he looks so dang cute in them that i always win :) haha. That backpack is super cute too! We just discovered that we need one, so I'll have to look into it! I just ordered the STATE Kane back pack for my son for preschool! I'm so glad you posted about it - thank you! 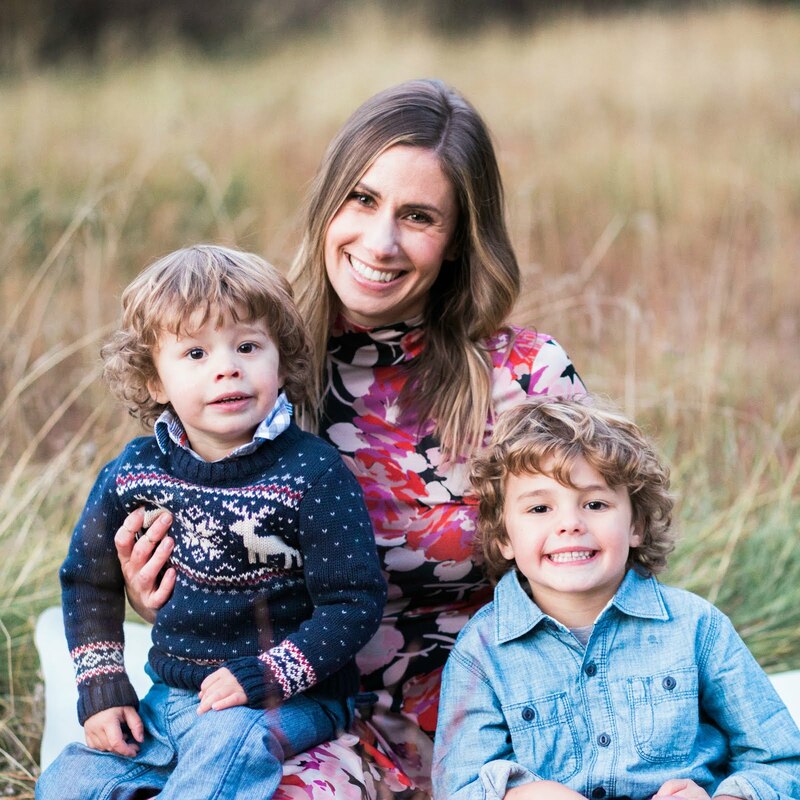 Life Lately // AKA Life with Two Kiddos!